=> Find out more about this event in Regional Circular 26 2018. Make sure to register by 15 October 2018. 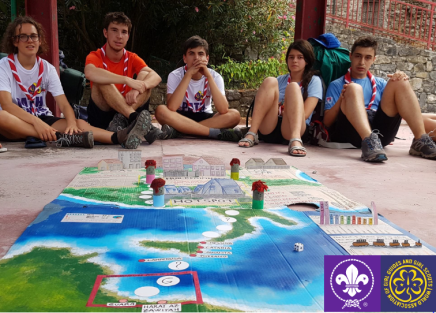 The Europe Region WAGGGS (World Association of Girl Guides and Girl Scouts) & the European Region WOSM (World Organization of the Scout Movement) are pleased to launch a call for partners for the joint event Guides and Scouts lead the way on Refugee Inclusion, which is scheduled to take place in Greece end March/beginning April 2019. The deadline for your expressions of interest and submission of relevant documents is Tuesday 25 September 2018. Please find below all relevant information, including the specific mandate which need be to completed by potential partners. The European Scout Region of the World Organization of the Scout Movement (WOSM) and its partners in the Time to be Welcome project are inviting interested members of National Scout Organisations (NSO) to a four-day event in Bussels, Belgium, from 7-10 December 2018. Under the title “Hand in Hand. 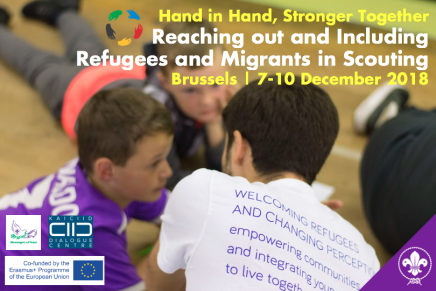 Stronger together”, the event will address questions and share best practices related to how associations can reach out and include refugees and migrants in Scouting. Please refer to Regional Circular 19 2018 for the event’s Advance Notification. More detailed information will become available in September 2018. Guides and Scouts are strongly committed to contributing to refugee support activities in their local communities. 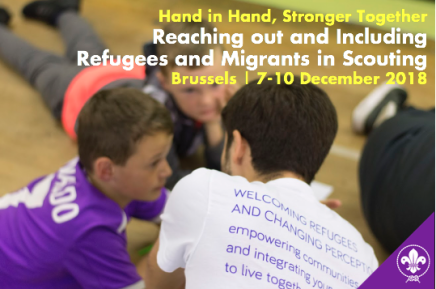 WOSM and WAGGGS work jointly in actions related to human rights, supporting and connecting their member organisations in playing an active role in the current migrant and refugee situation in Europe. 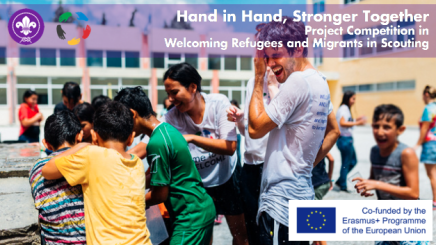 On 20 June, World Refugee Day, the the two regions shared a strong statement with their member organisations and relevant partners, including European Institutions and NGOs with whom we cooperate. 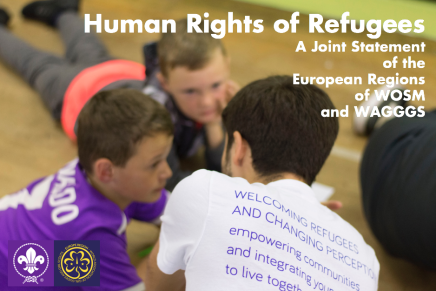 Joint Communication 06 2018 presents you the Joint Statement “Human Rights of Refugees” of the European Regions of WAGGGS and WOSM.